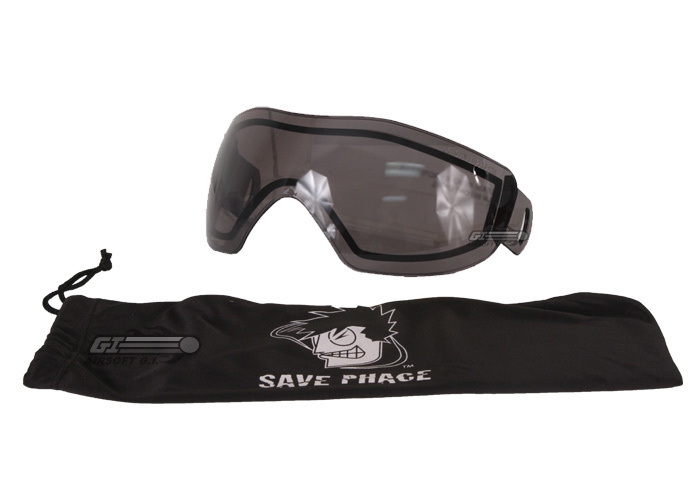 Save Phace has been making face protection for years. 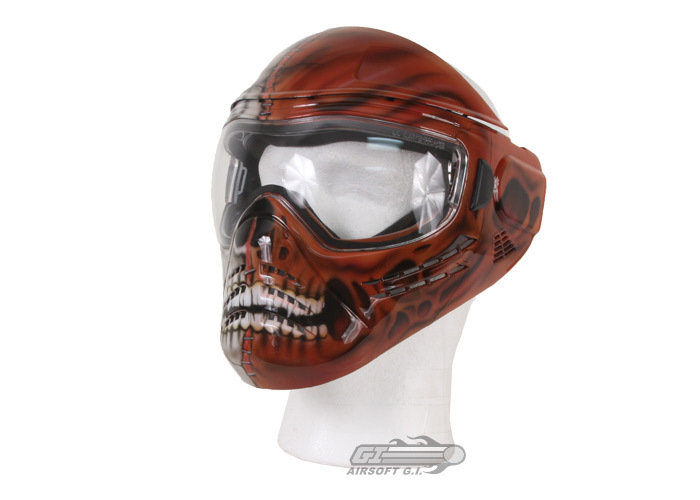 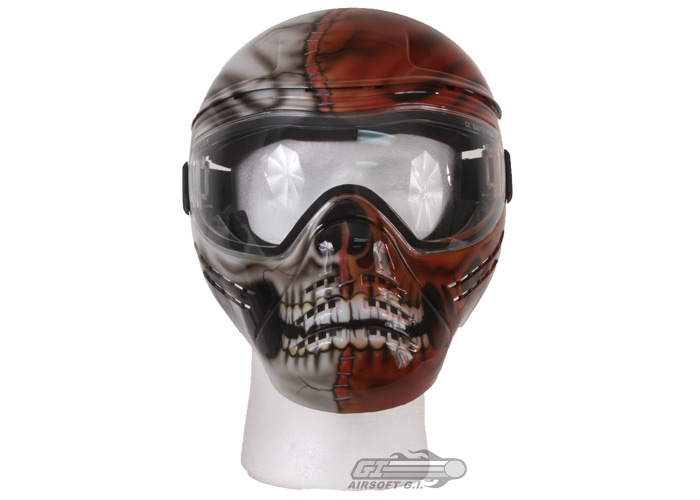 They have products specialized for off road motoring use and military and law enforcement training, and are now using their years of experience making masks, as well as their artistic flare to bring the airsoft community some of their great products. 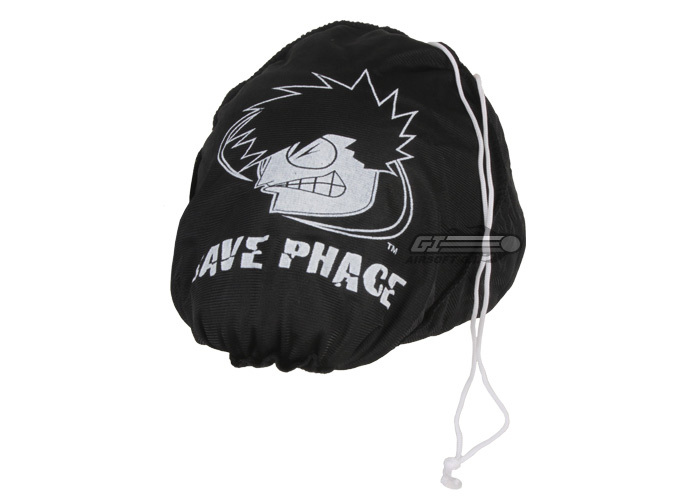 This mask is apart of Save Phace's Tagged Series of masks. 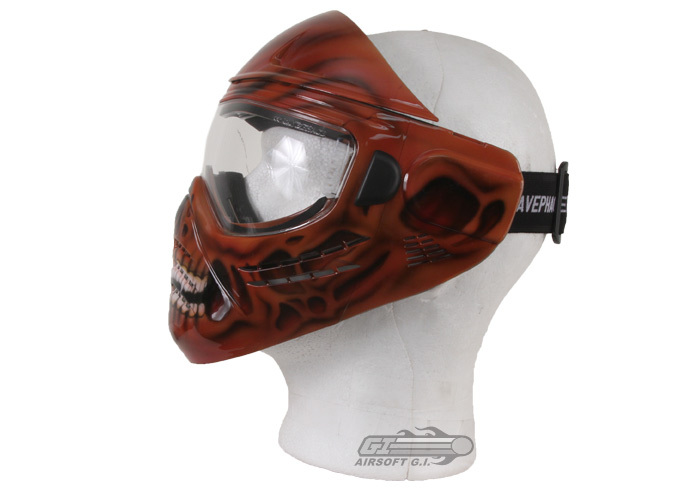 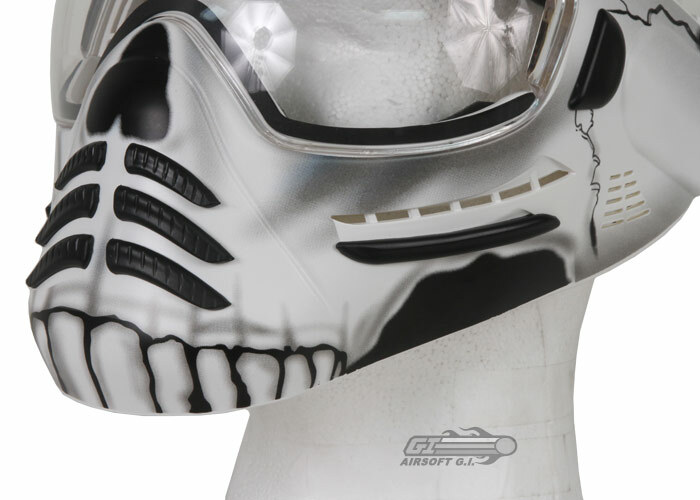 Tagged masks are different from the rest because they are custom air brushed by hand, and the designs are only available for a limited time. 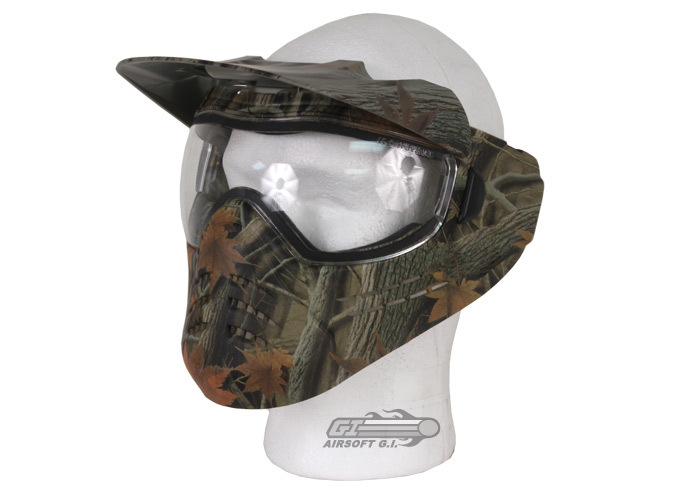 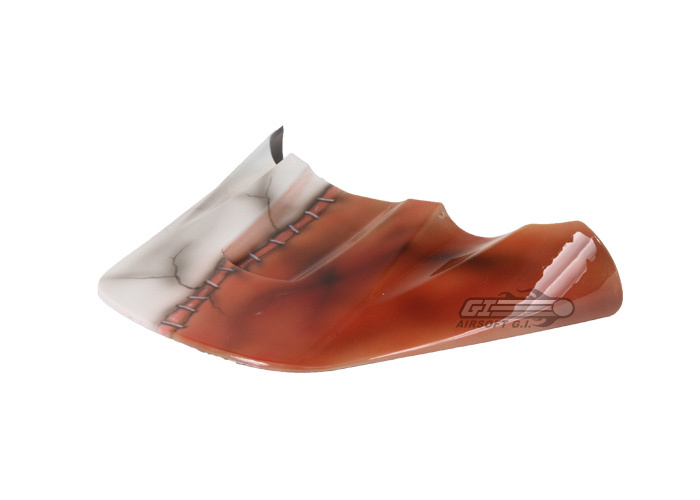 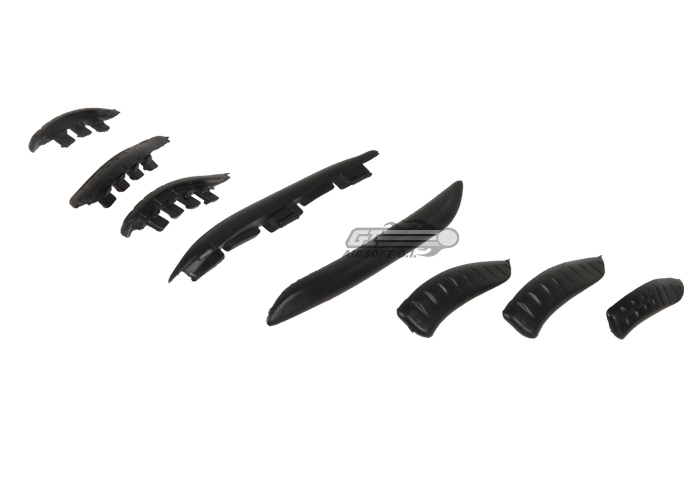 This mask also comes with a replaceable thermal lens and stuff bag to protect the custom finish. 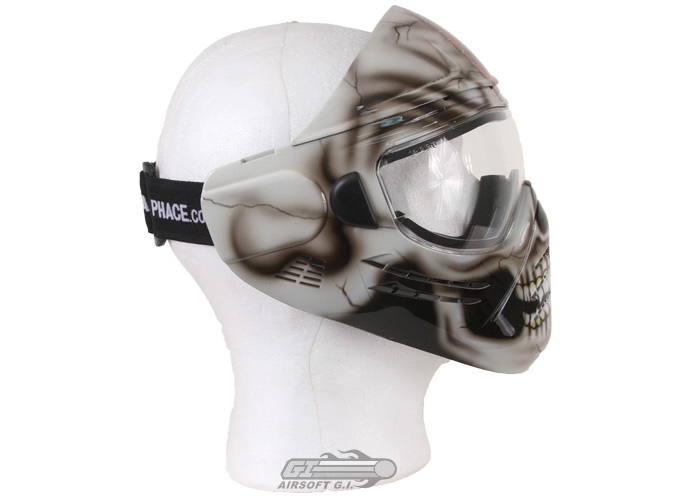 i have a slightly bigger head will this be comfortable on me? 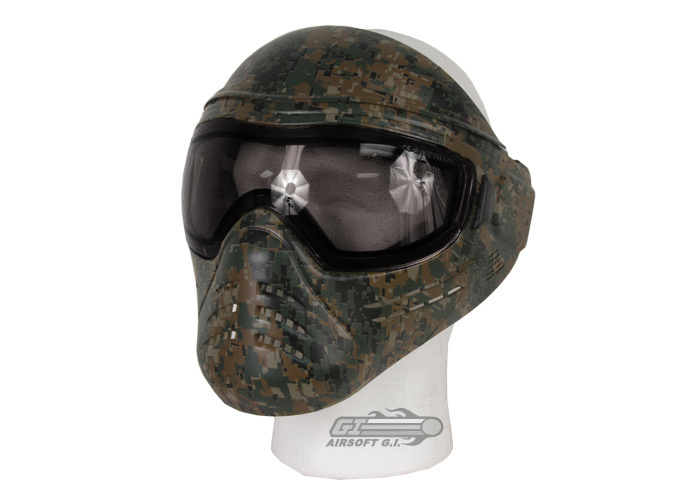 or will it be tight and squish my face ?